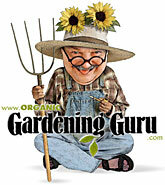 Believe it or not, this is actually a garden blog, and I actually do have a garden, in which, occasionally, I do some gardening, between duels. Given the rush to embrace the cause of Blackhearted James of Blackpitts Garden, I can only conclude that my days are numbered; so I have chosen to turn my back on the fray for a brief moment, and contemplate the loveliness in the aforesaid garden. Having killed more than a few of plants in my time, often enough through sheer neglect, it seems a bit presumptuous to do anything that might imply that I have a green thumb. Still, barging ahead undeterred (that’s how I roll—or trundle; my sons insist that I trundle—) I offer here a few columbine from my garden. I find them utterly and in all ways lovely—the rounded mound of foliage, the flowers’ delicate colors, their equally delicate design. The way the light shines through a single petal makes me see light itself newly. Most flowers open in one direction only, but this flower is so generous, its spurs bloom again. Someone who shall remain forever nameless here, not because I am kind or courteous (!) 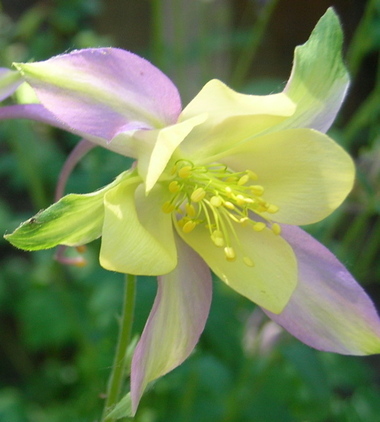 but because I have a lousy memory and no time to look him up, posted a month or so ago about having come round to columbine (or aguilegia, as he termed it). Well, I confess to having looked askance at him, given his confession, it being quite beyond me how or why anyone would need to come around to columbine. I even like this pink one–and I don’t usually like pink. I’ll close with this exquisitely colored one–the tips of some petals fading out into green, others to the most lightly drawn lavender. Well, I don’t much like columbine, EXCEPT for black barlow, so I have much coming around to do I suppose…. Beautiful blooms! Particularly those lovely blue and whites. Benjamin–I find the black barlow overdone, sort of fussy. They don’t look quite real to me. So we won’t have to fight over them; you can have them all. Odd, how different tastes are. 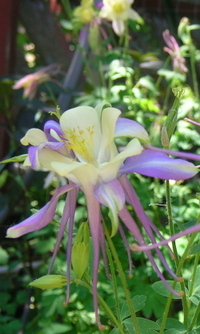 I don’t know who loves our columbines more, us or our ruby-throated hummingbirds. Trouble-free plants with beautiful foliage and charming flowers that self-sow reliably and give the ruby-throats a reason to stay here until they have a braoder selection of nectar plants to choose from: What more could one ask of an ornamental? Thanks for sharing the lovely pics! Kate – I think peace may break out in our time. 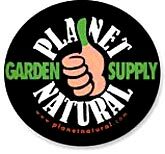 Thanks for the great comments over at my place and on here. I’ve chuckled a lot this weekend. I love it when stuff happens across blogs and to be caught up in the action personally has been great fun a privilege and a pleasure! The columbines are so much nicer than rotten food. We grow Texas Gold in our shady areas. OfB–I wish we had ruby-throats here. I’ve seen some humming birds over at a friend’s garden, but not in mine. Maybe they’re wise to the cats. VP–I have never been involved in anything remotely like this, and as a newcomer to the blogosphere and only a recent convert to computers (I’ve used them for years, of course, but never considered them my friend) I find this fascinating as well as hilarious. You’ve been a wonderful participant! I’m not sure about peace in our time–Chamberlain was certainly wrong about that. And after all, Zoe and Frankie have only just weighed in; surely they should be given a chance to heave a tomato or two before we retire from the field. Deb–I see what you mean about the columbines, but we may still need that rotten fruit. I’ll send a message by hummingbird. 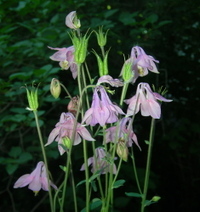 Kate, I’m sighing over your lovely pictures of the ethereally beautiful columbines. 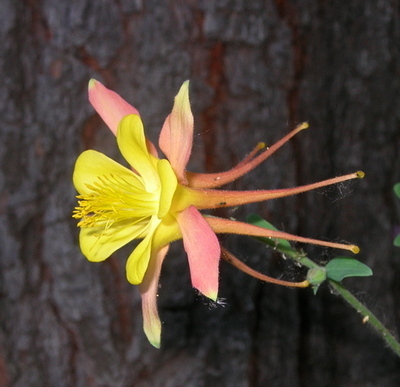 The yellow and red looks very much like my Aquilegia canadensis. Columbines are supposed to be spring bloomers here on MCOK, but the ones in my courtyard didn’t get that memo and waited until late June to start blooming. When I’m feeling pessimistic about my abilities to slog on through our heat and humidity, I look at those columbines and take heart. If they can do it, so can I! Amy, I’m so glad you’re doing better, and certainly hope you won’t need the reconstruction. If you do though, I suspect your “can do” attitiude will mean you heal quickly and well. If you ever want more on surgeries, drop me an e-mail. Cindy, I’m glad you like them! I’m no photographer, so Green Thumb Sundays have been a stretch for me. I suspect the yellow and red may be a Aquilegia canadensis. I’ve never had such a variety of blooms, and I’m not sure where they all came from! As a “Kate” I have a vested interest in the name of your blog: where does the “Katy” in “My Corner of Katy” come from? 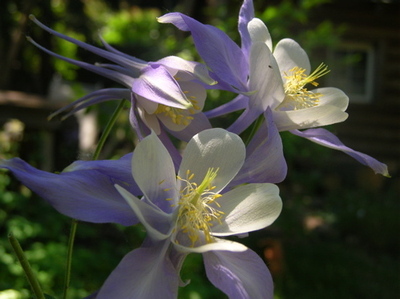 Your Columbines are beautiful. I love the way they show up in different colours from year to year. The yellow and red is likely an A. canadensis. 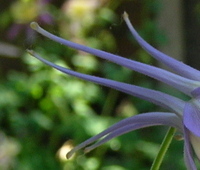 I love the deep blue columbines the best.